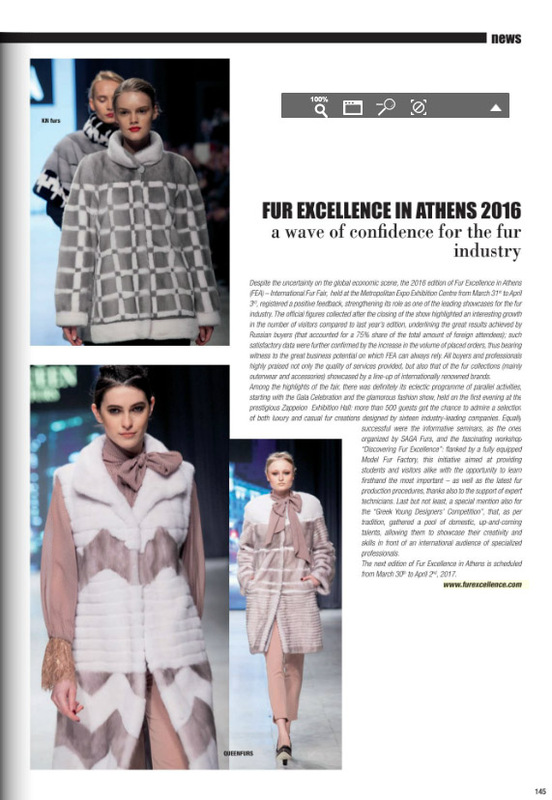 At ModaPelle Leather&Fur, one of the most important magazines of the fur sector, you can read the editor’s impressions from Fur Excellence in Athens – International Fur Fair. To get a glimpse of last year’s impressions, click at September 2016 issue and go to pages 146-147. 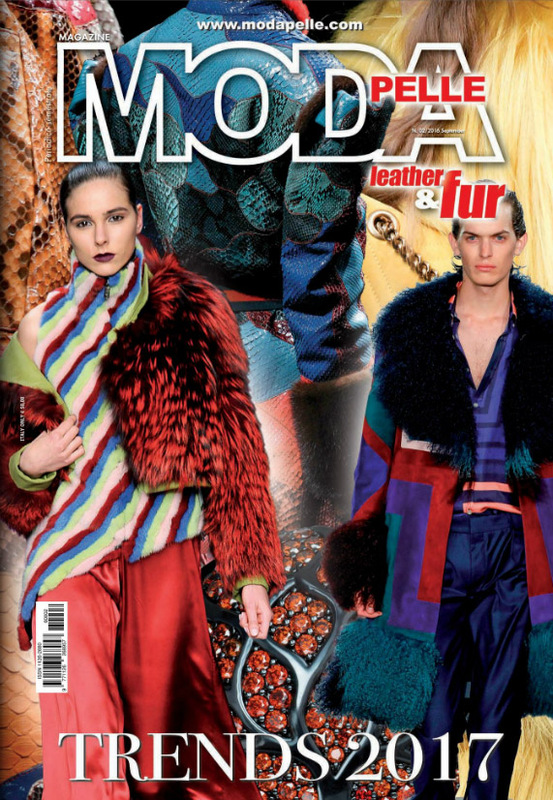 You can meet a Moda Pelle Leather&Fur representative at Fur Excellence in Athens 2017, from March 31 to April 2.